CLASSIC SILVER300-Perfectly suited to all kinds of music, marvelously sensitive, combining brilliance and clarity yet retaining unusual power and projection. Brilliant and crisp overtones. 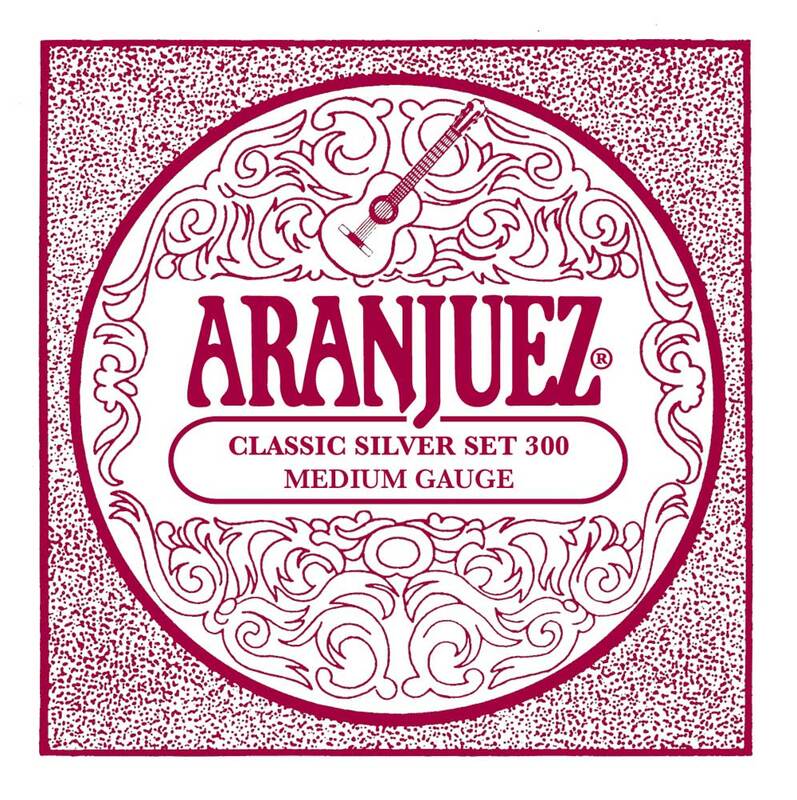 Aranjuez - classical guitar strings in top quality.